We were devastated by the loss of the election, then the loss of Carrie Fisher. This was the first image to put a smile back in my heart. Thank you. 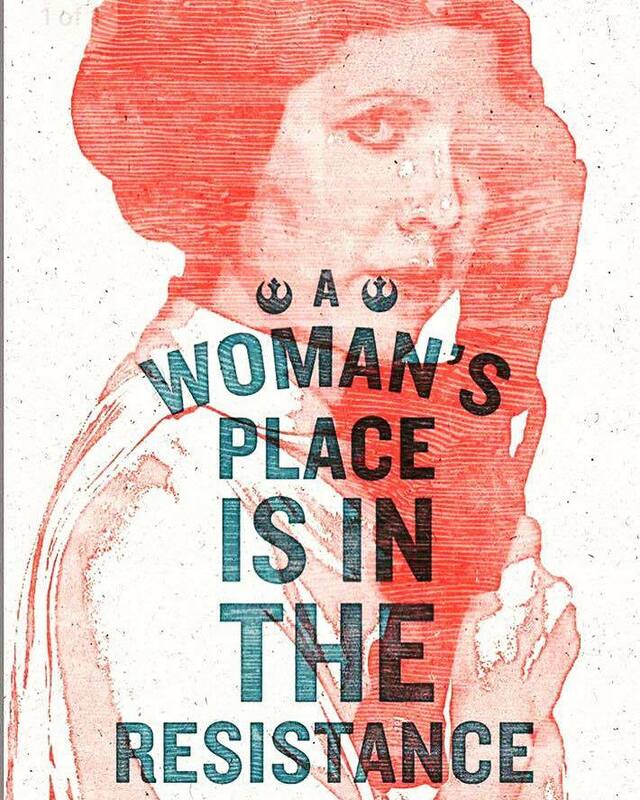 Please put this on a shirt, so everyone I meet knows that I will stand against the order and for the rebellion!